We know that as Mac become more and more popular, they get targeted by hackers and virus makers. 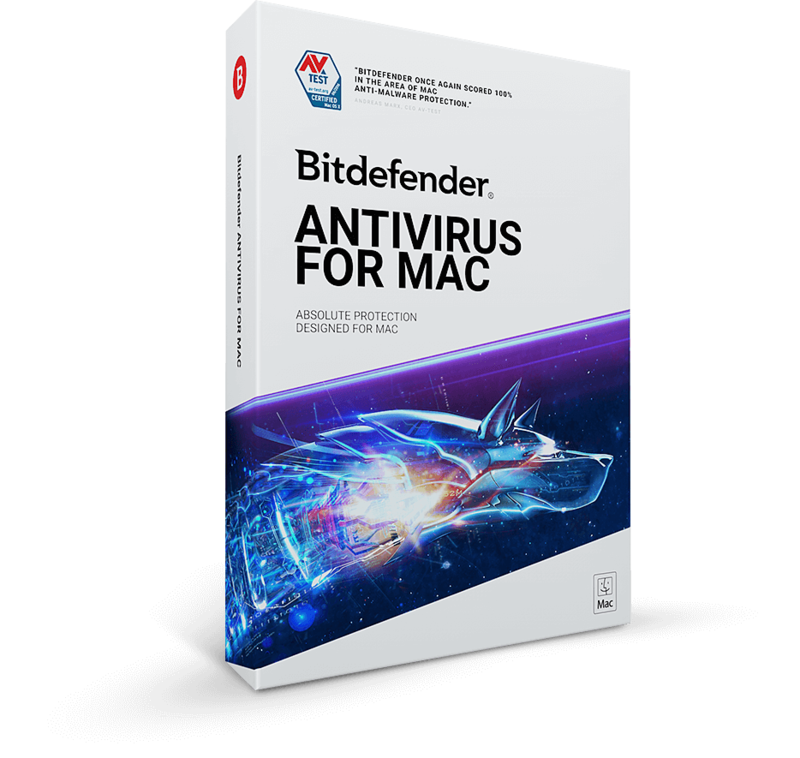 Protect your Mac with the new Bitdefender Antivirus for Mac, designed to work in perfect tune with OSX. It offers fast scanning and ironclad protection against malware without slowing you down. Bitdefender is so fast and so discreet, you won’t even know it’s there, working to keep your Mac safe.